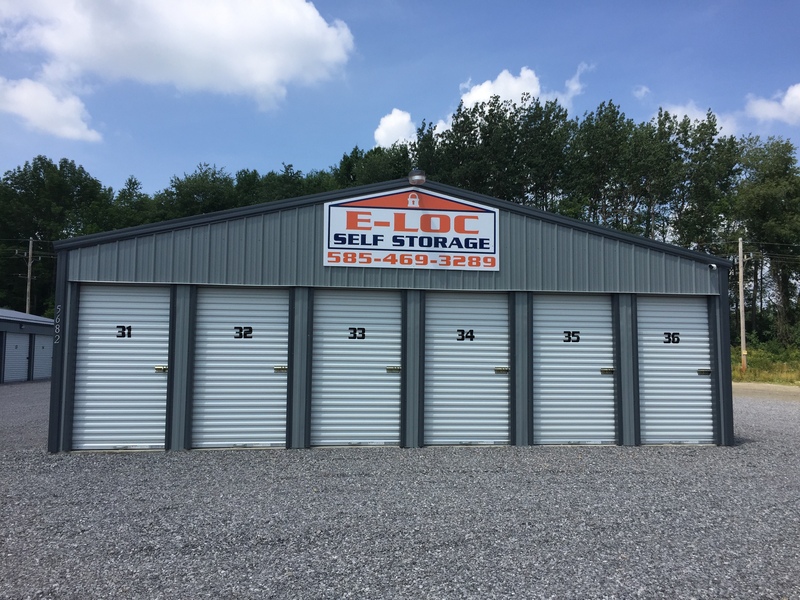 Our facility is an amazing place to store your most valuable items or your junk. 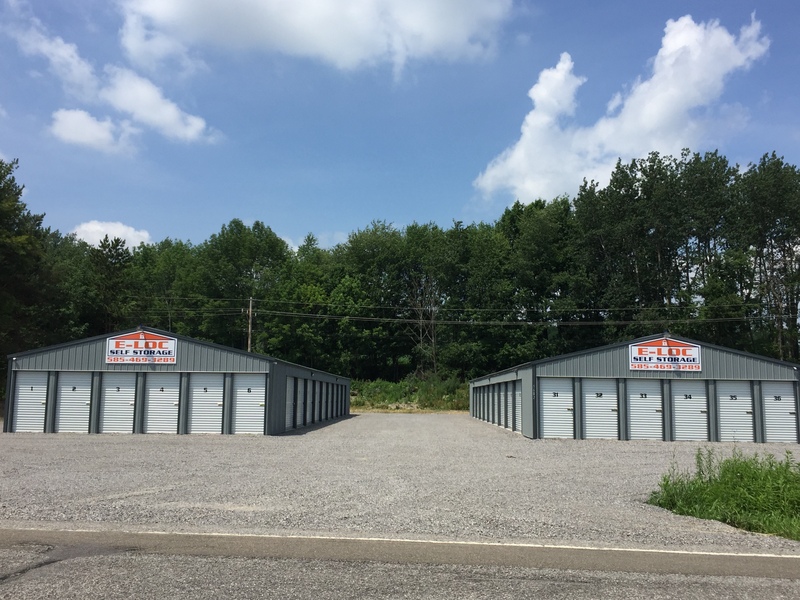 No matter what you plan on keeping with us, it’ll be in the safest storage facility in the Castile, NY area. With lights to help you see during your night visits and security cameras helping us monitor our property, we know you’ll feel secure with us. We’ve also made it easy for you to pay your storage bill. This is a great amenity for anyone, especially students who don’t want to miss out on class to pay their bill. All you need is your debit or credit card and access to the internet. Our 24 hour access also makes it easy on our renters. Come to your unit whenever you’d like. 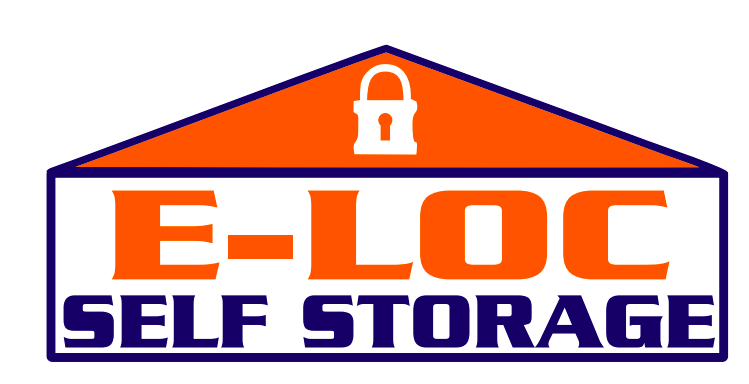 E-LOC Self Storage can be found and accessed near Hwy 19A. 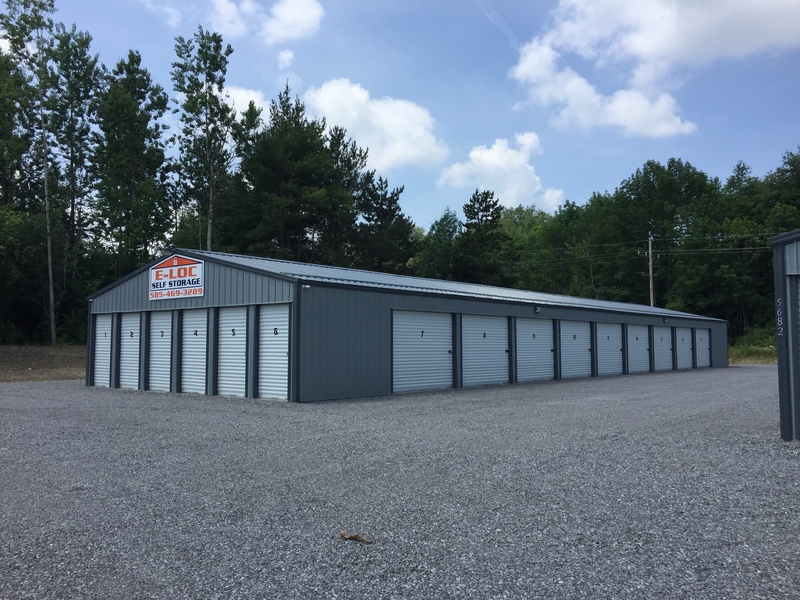 Anyone living in Perry, Warsaw, Portageville and several other areas nearby can get to us in just a short drive. We’re situated near a few local establishments such as Dollar General, Castile Arrow Mart and Agway Garden Center. Start storing with us asap! Great lady we delt with getting our unit. Very helpful and accommodating. The units are brand new so your not using one someone may have left marks etc on the walls. Clean,well built and clear around entire building. Locks are included in this monthly fee. Very good experience! Highly recommended.